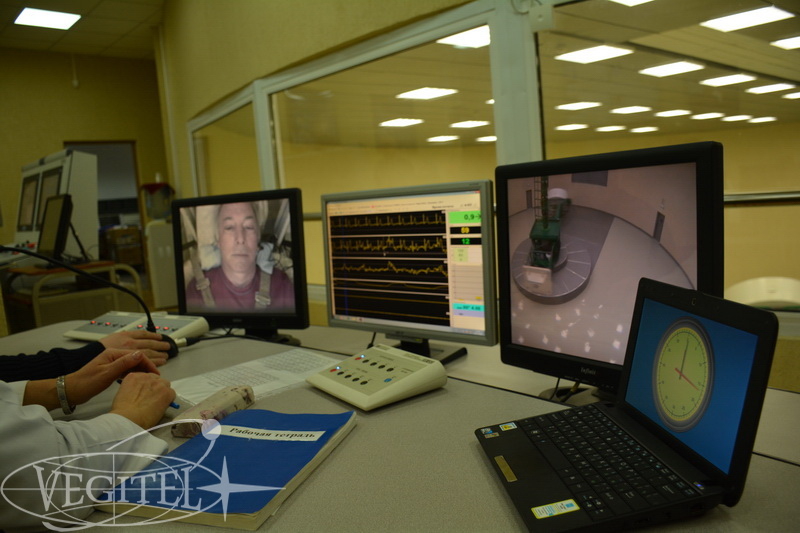 In 2016 the Cosmonautics has a great jubilee. 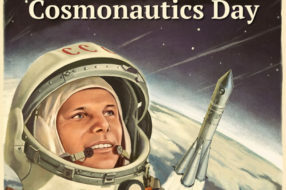 55 years ago humanity took the first step to space exploration when Yuri Gagarin performed manned spaceflight for the first time in the history of mankind. 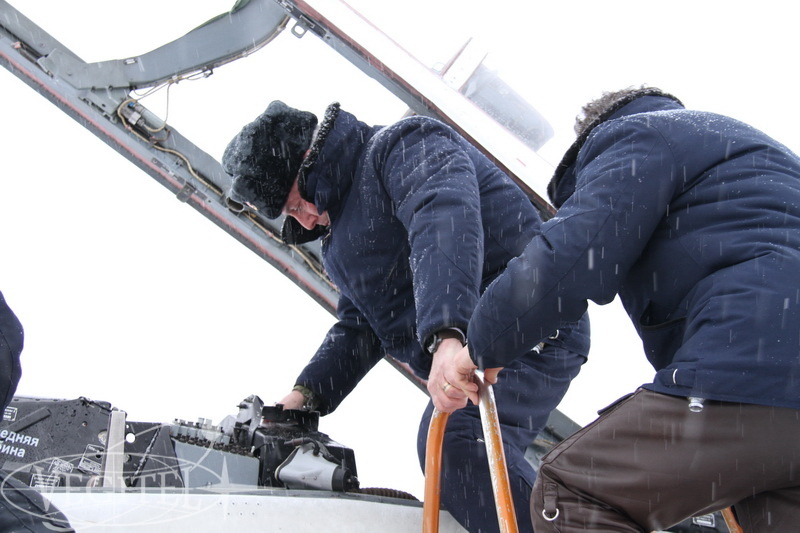 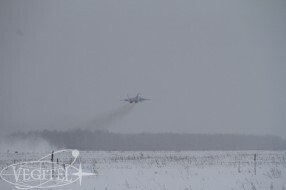 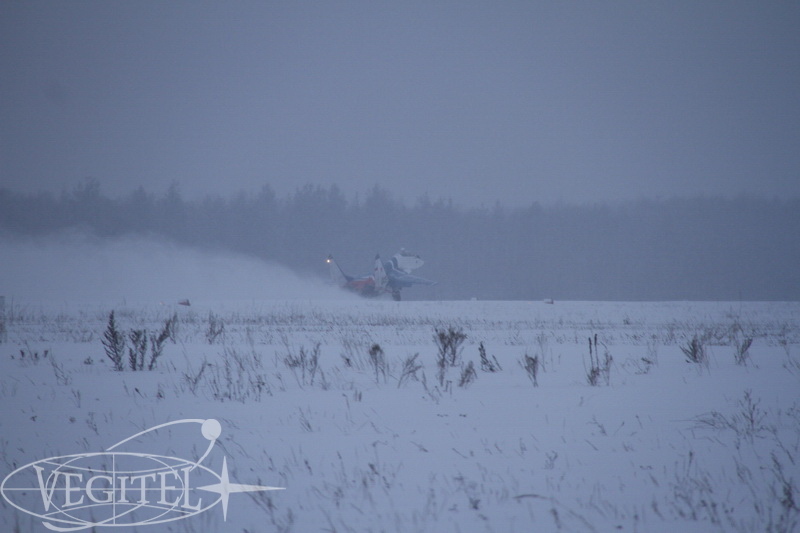 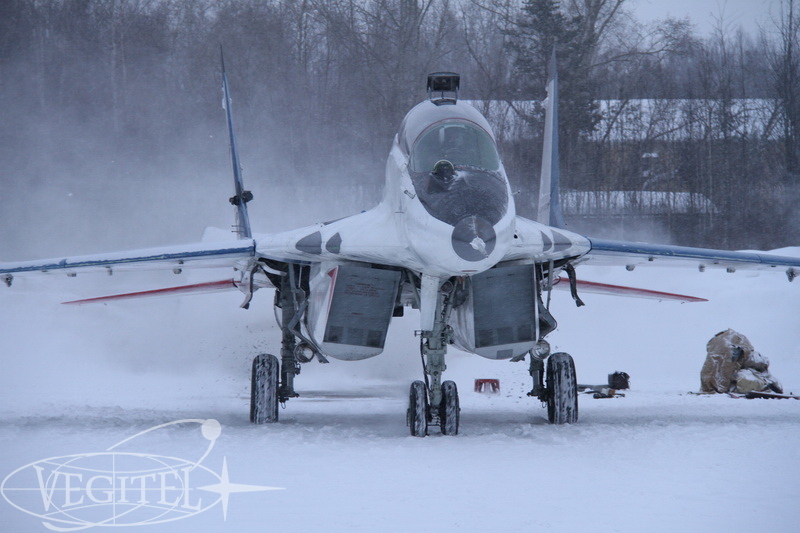 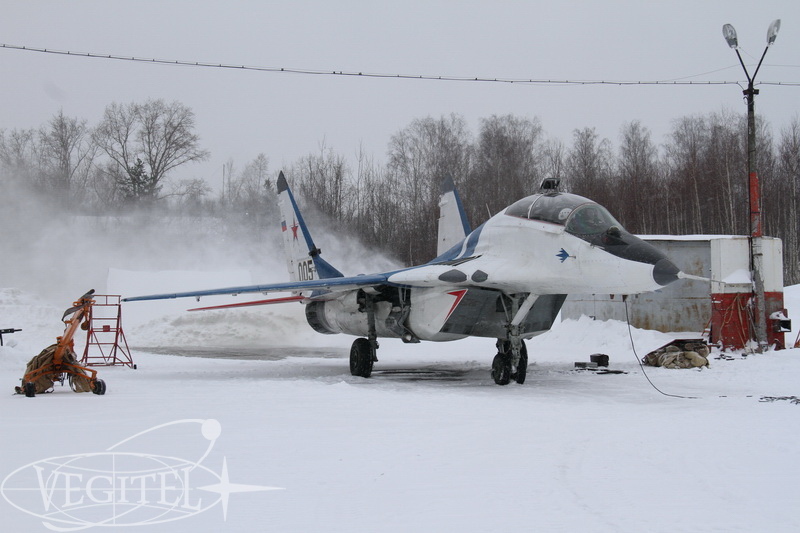 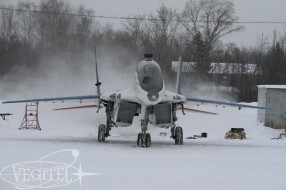 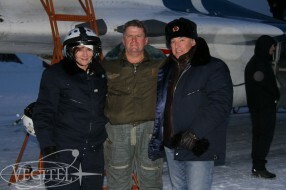 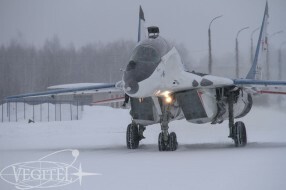 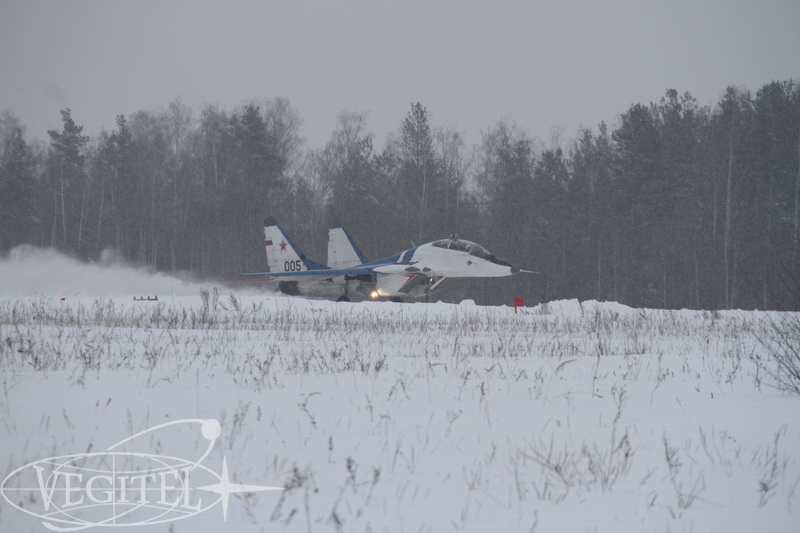 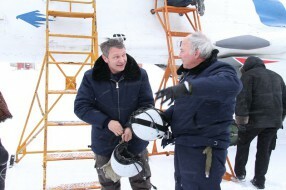 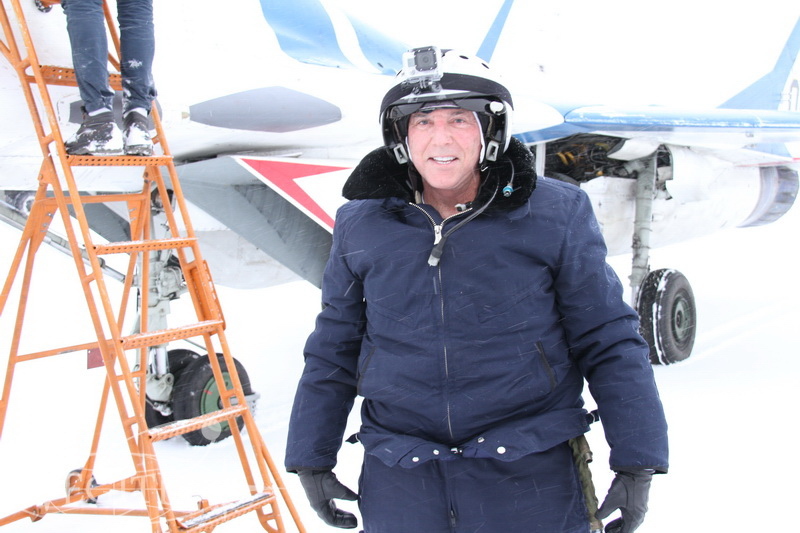 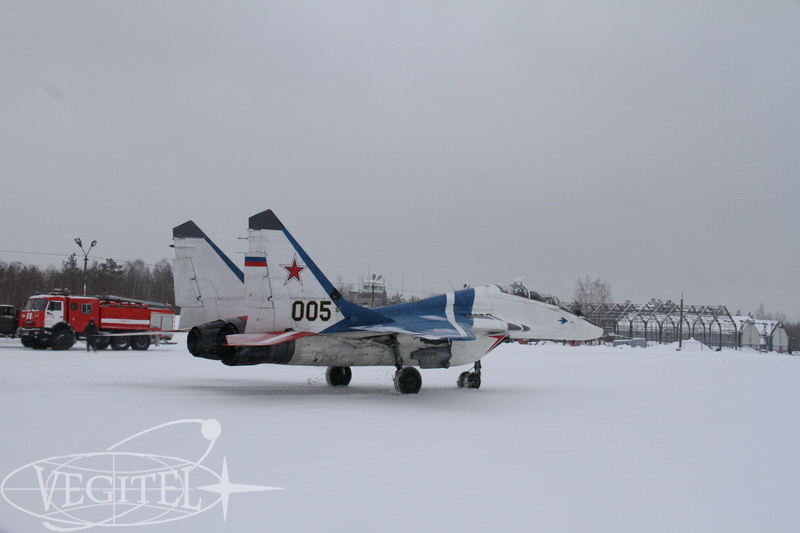 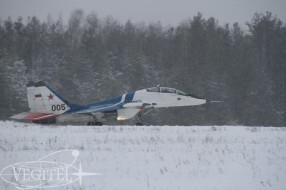 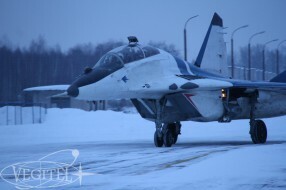 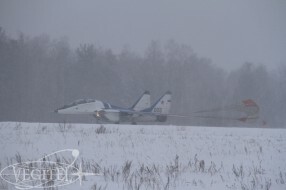 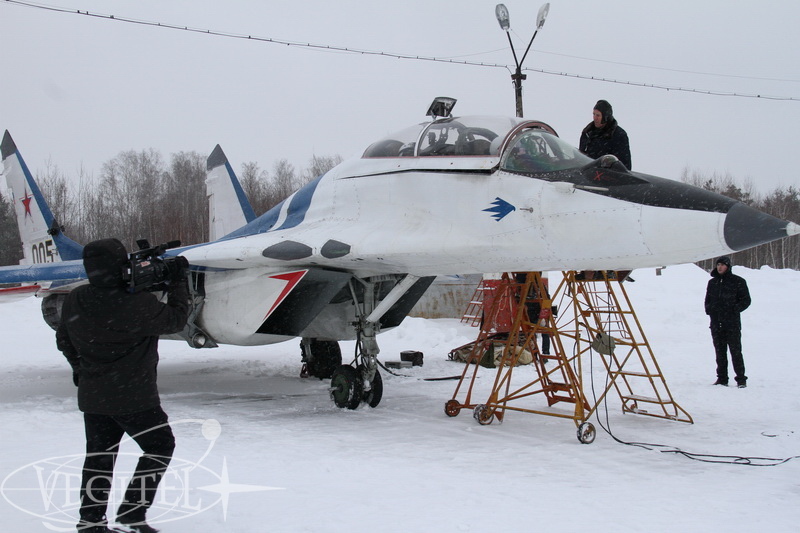 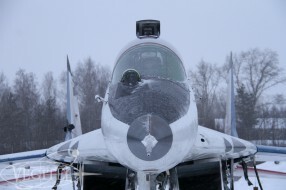 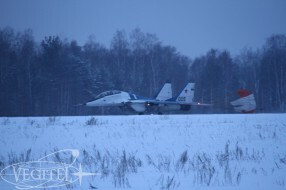 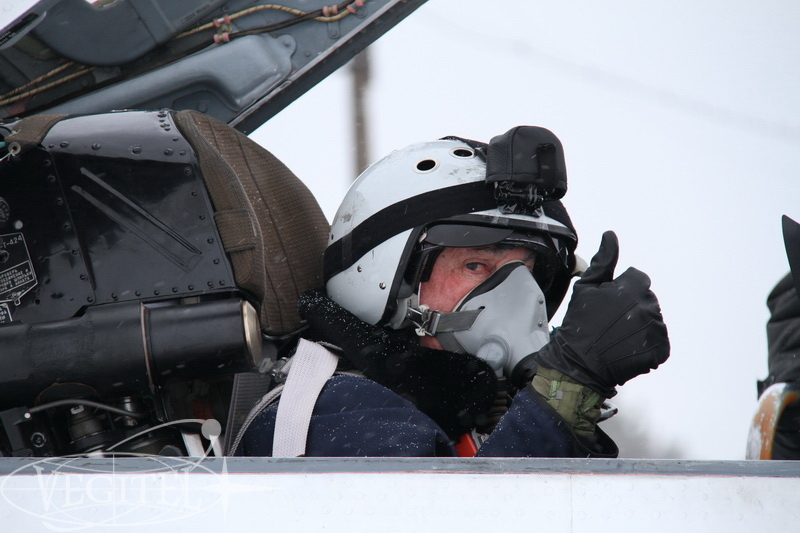 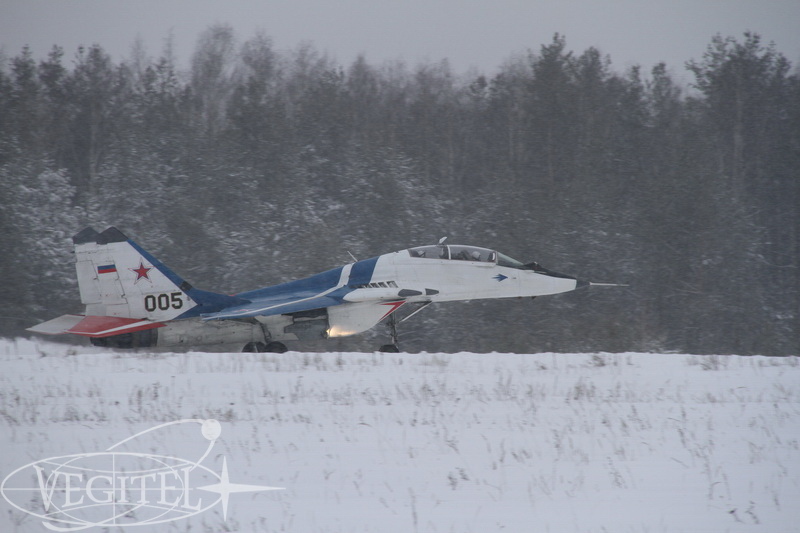 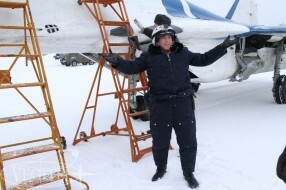 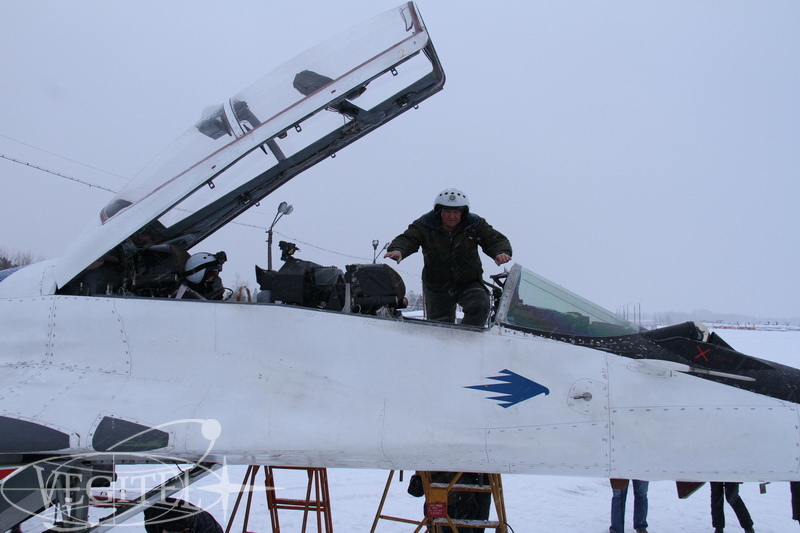 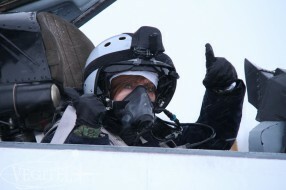 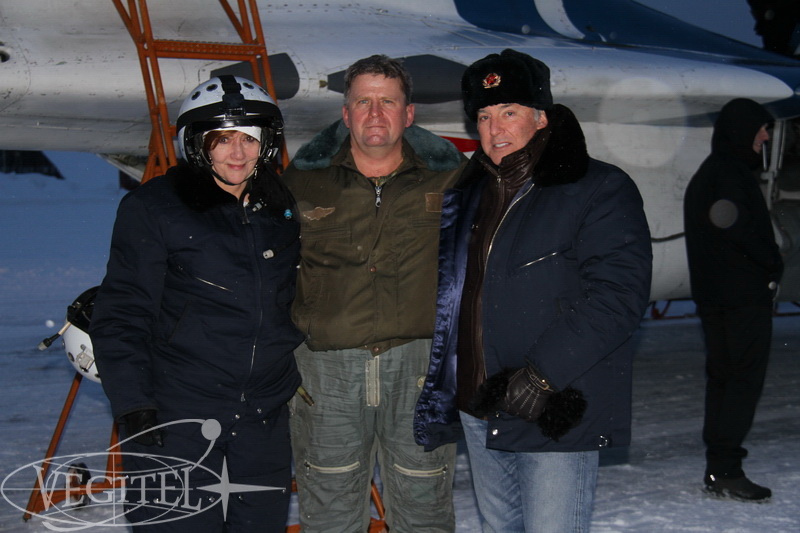 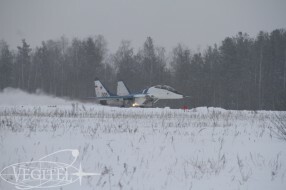 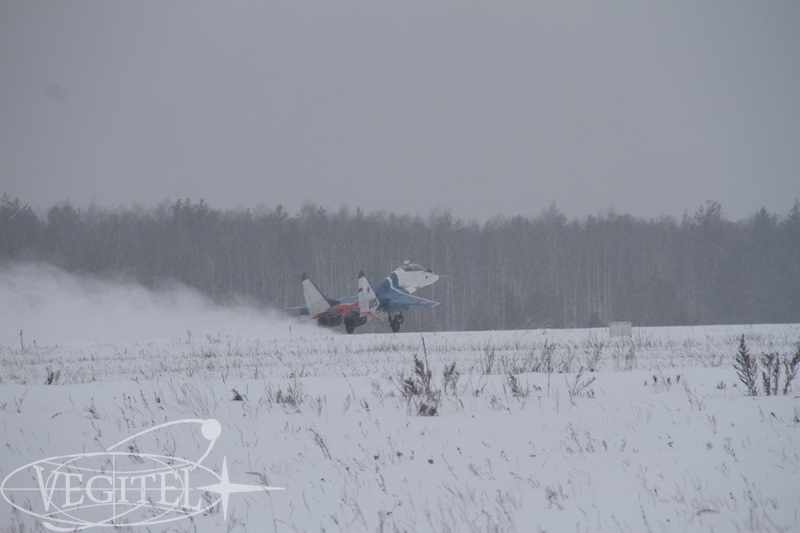 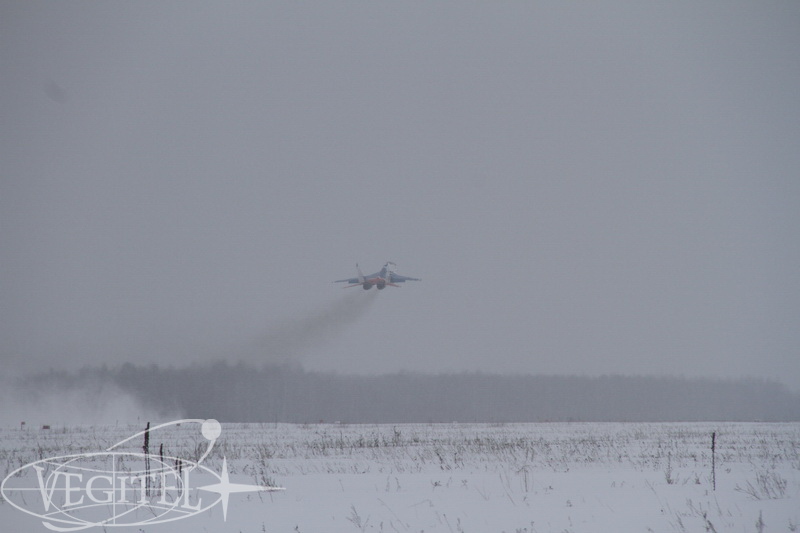 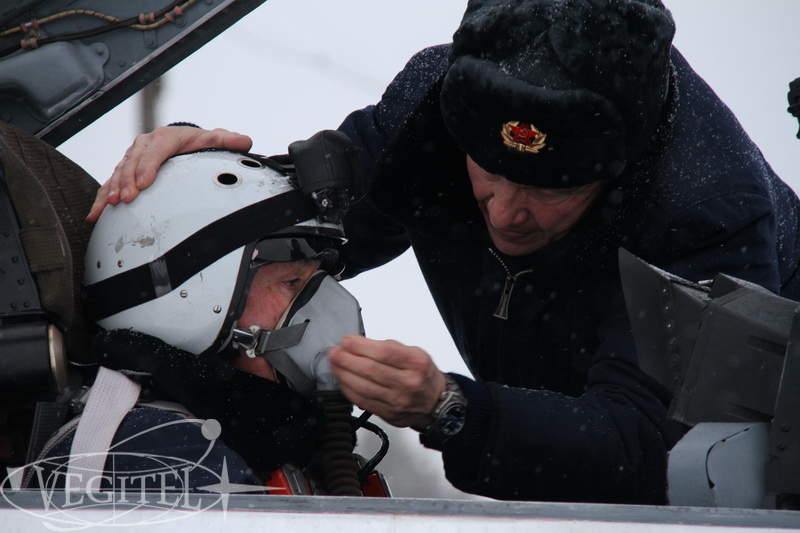 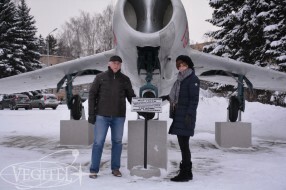 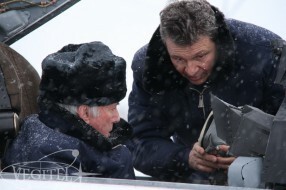 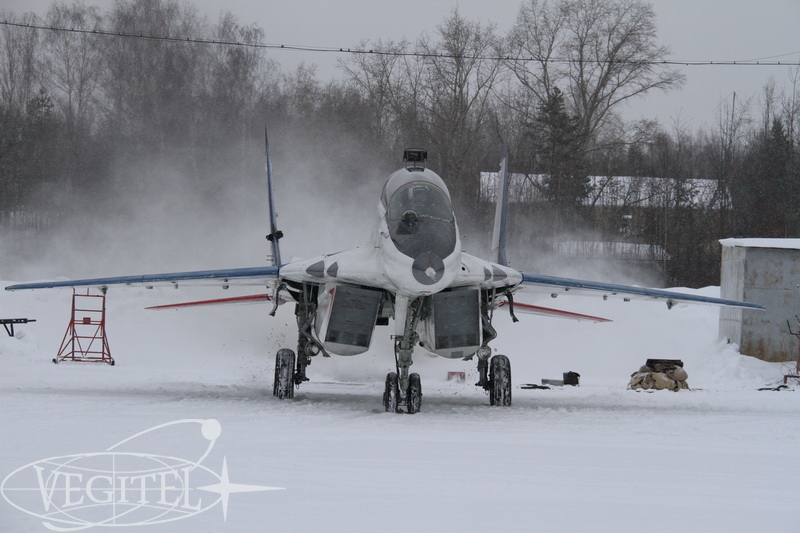 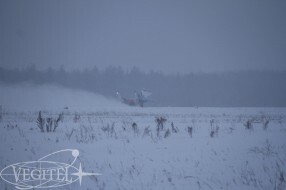 People of various occupations and nationalities from Great Britain, Canada, USA, France, New Zealand and naturally Russia are conquering Edge of space onboard Russian MiG-29UB all-weather jet fighter despite heavy snowfalls . 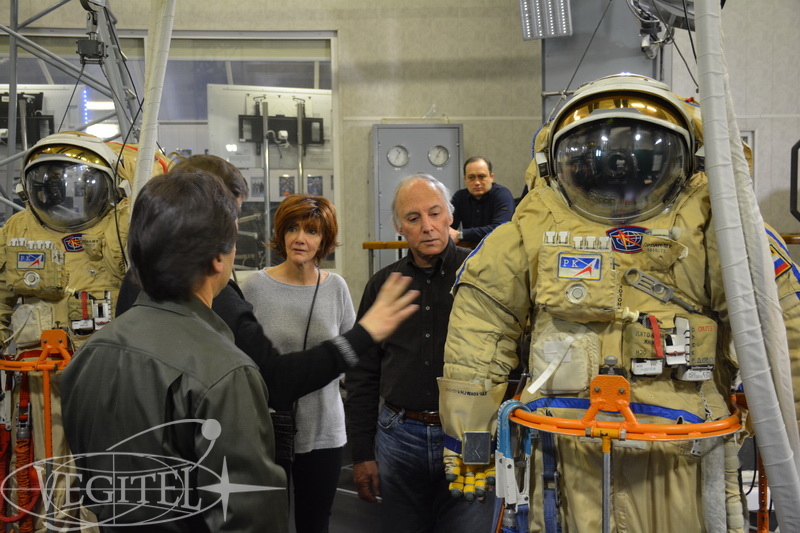 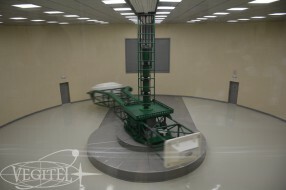 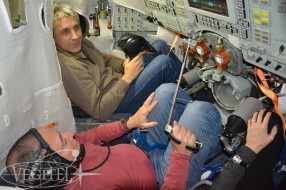 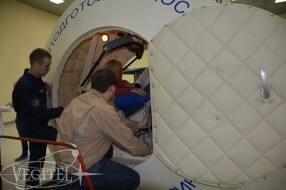 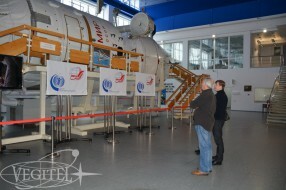 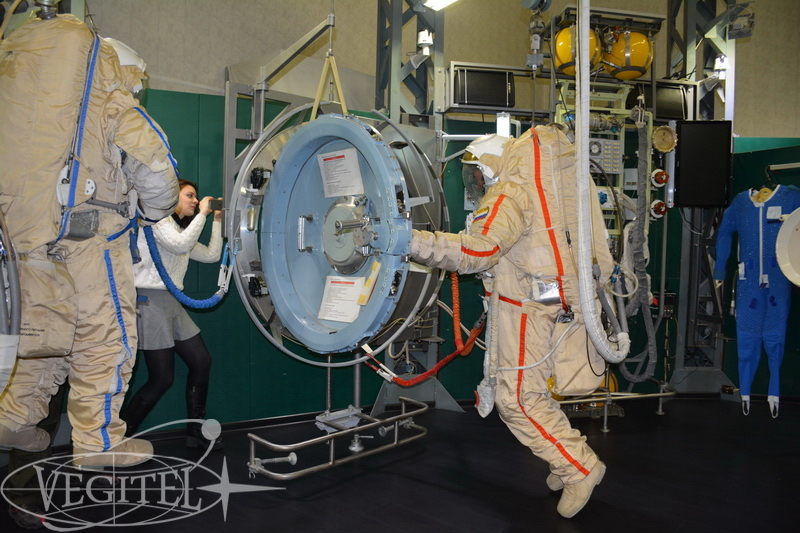 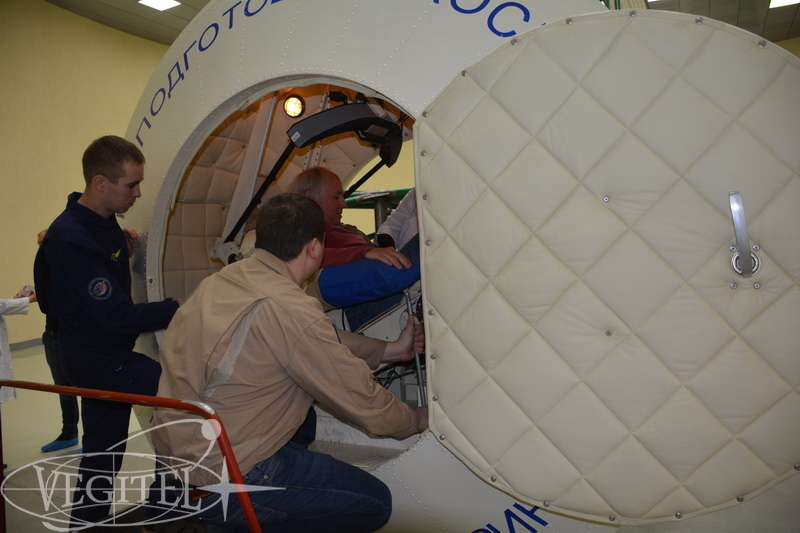 After flight to the Edge of Space some of our foreign guests were still not ready to rest. 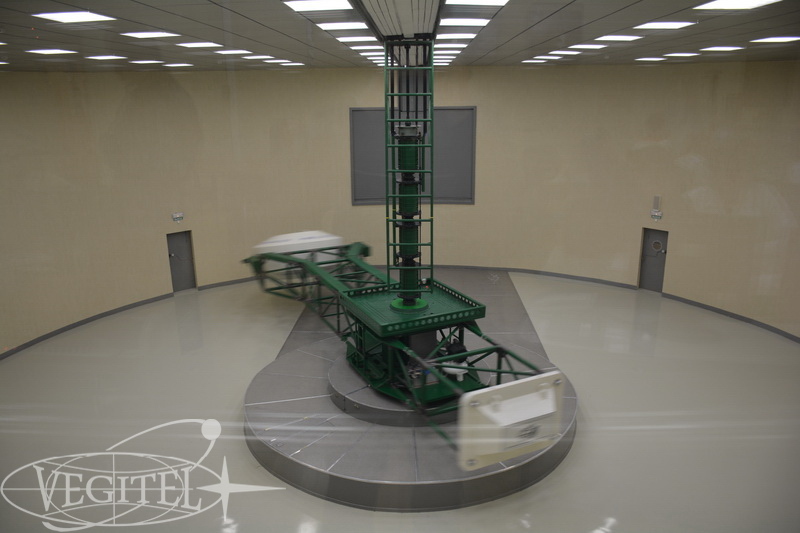 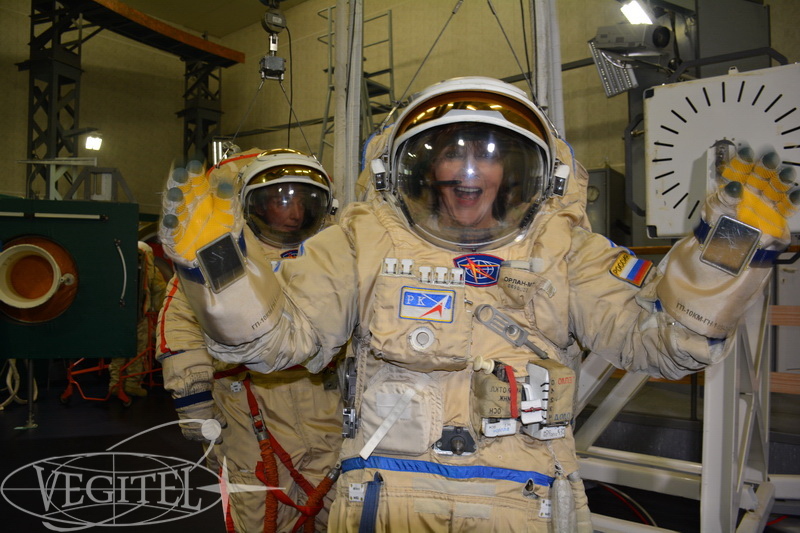 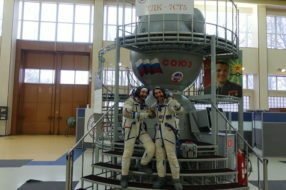 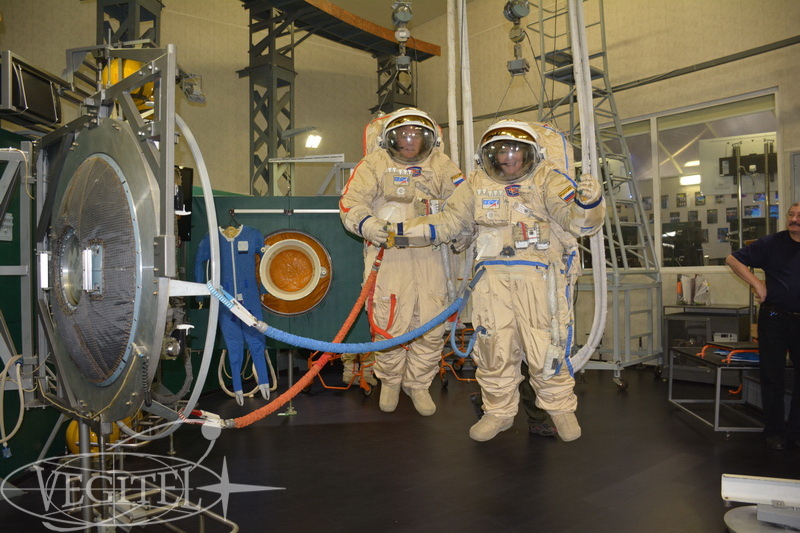 They made up their mind to go on with unbelievable experience visiting Gagarin Cosmonaut Training Centre where they not only learned lots of new facts on space exploration but challenged themselves passing real space trainings: centrifuge TsF-7 ride, Sokol rescue spacesuit training, specialized training on space cooking, Egress-2 simulator training in Orlan EVA spacesuits, Soyuz spacecraft integrated simulator training and even standard flight day on Russian ISS segment simulator. 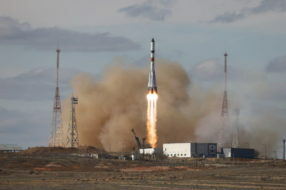 Such great achievements can really pave their way to space! 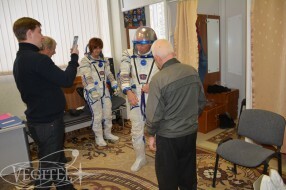 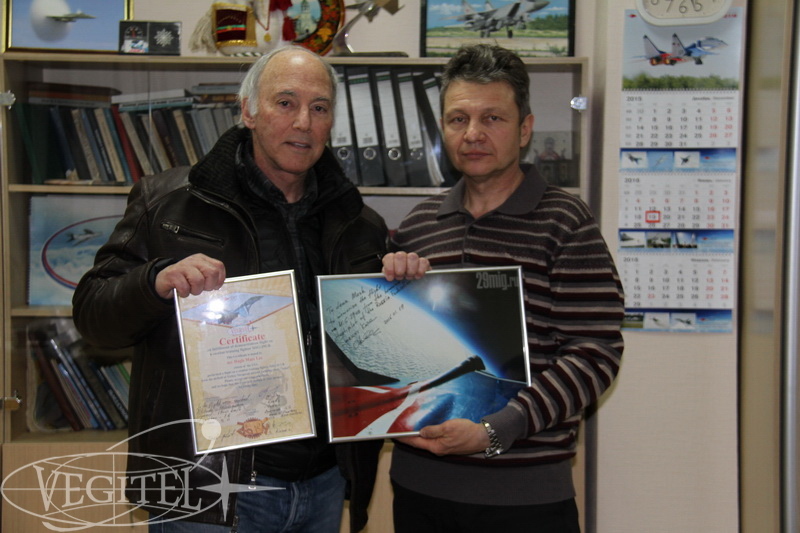 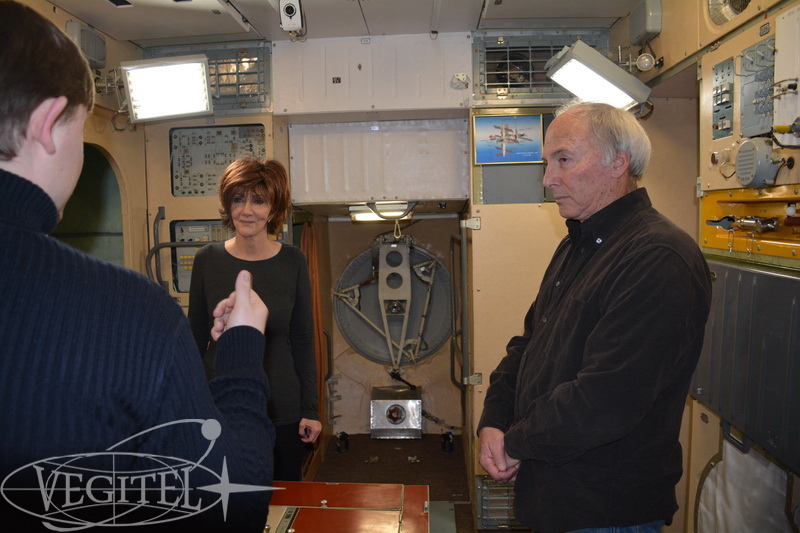 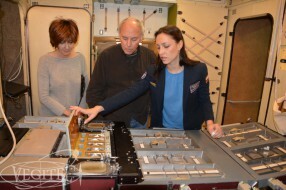 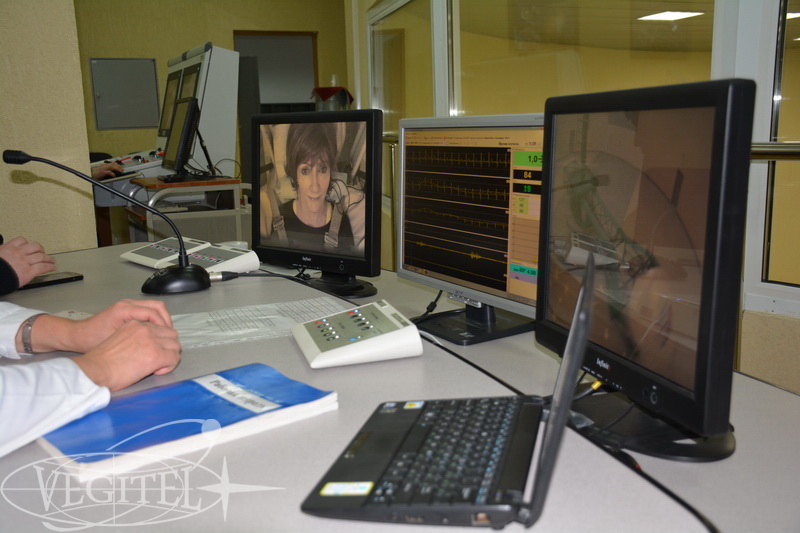 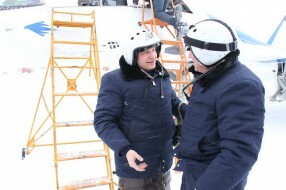 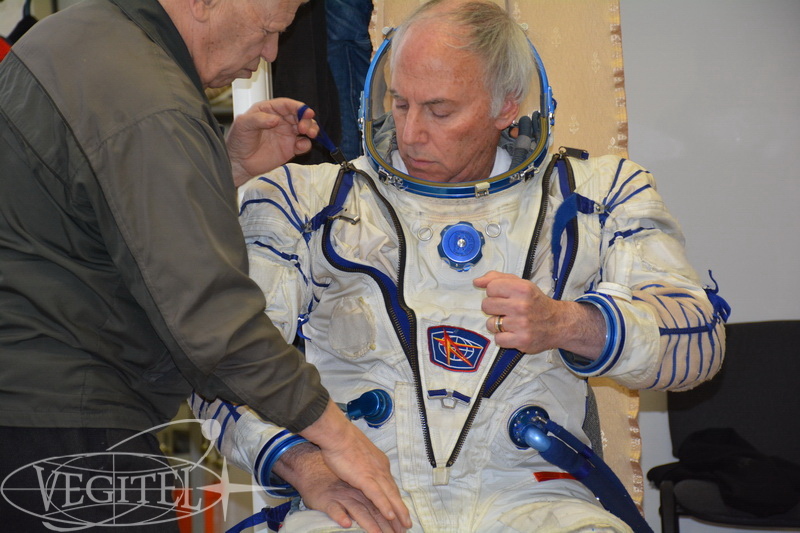 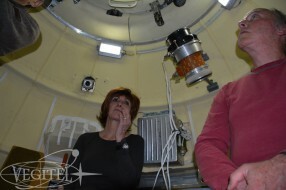 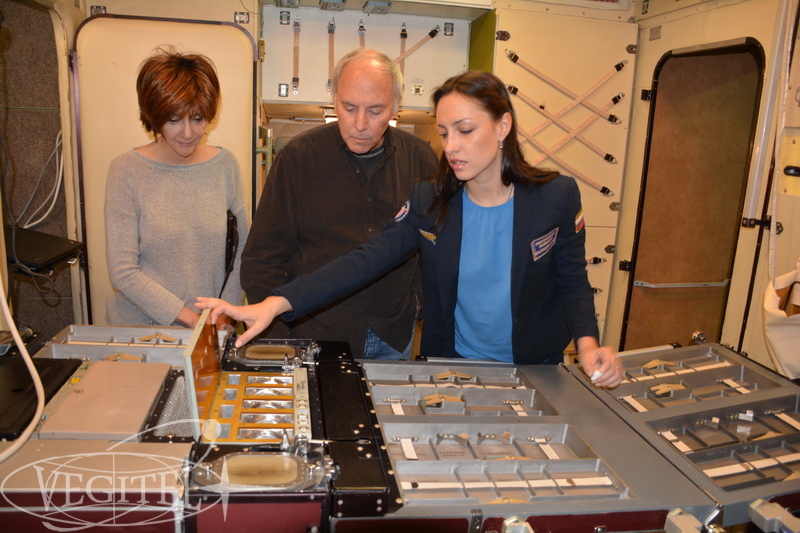 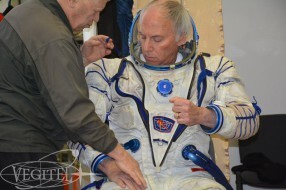 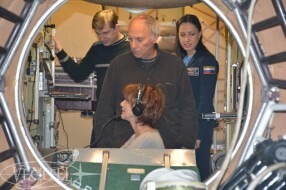 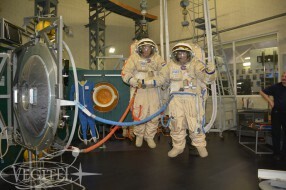 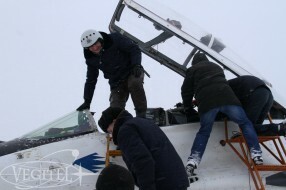 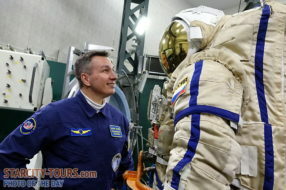 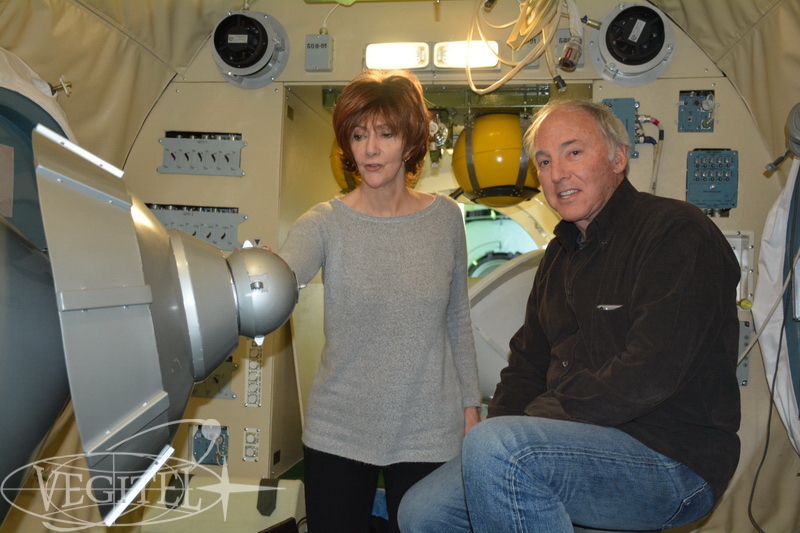 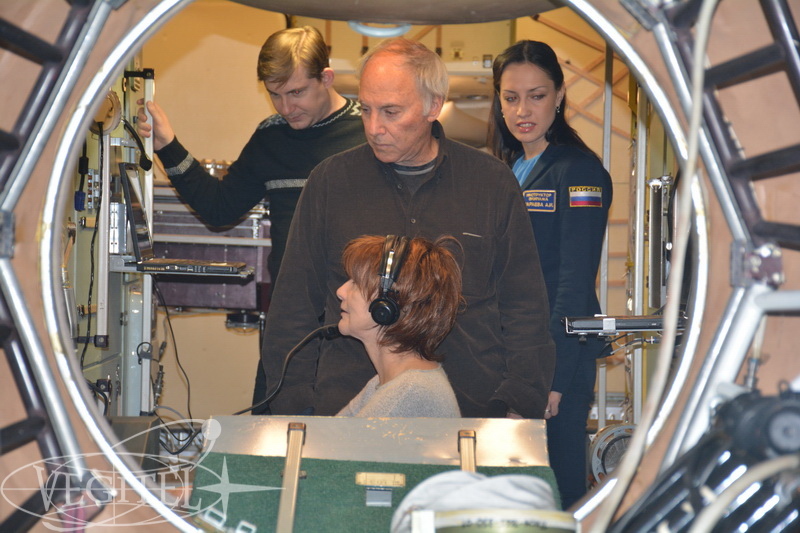 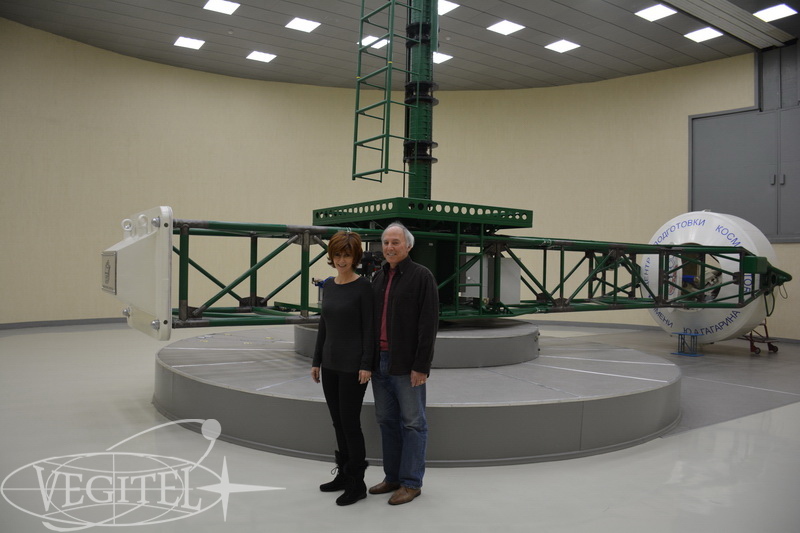 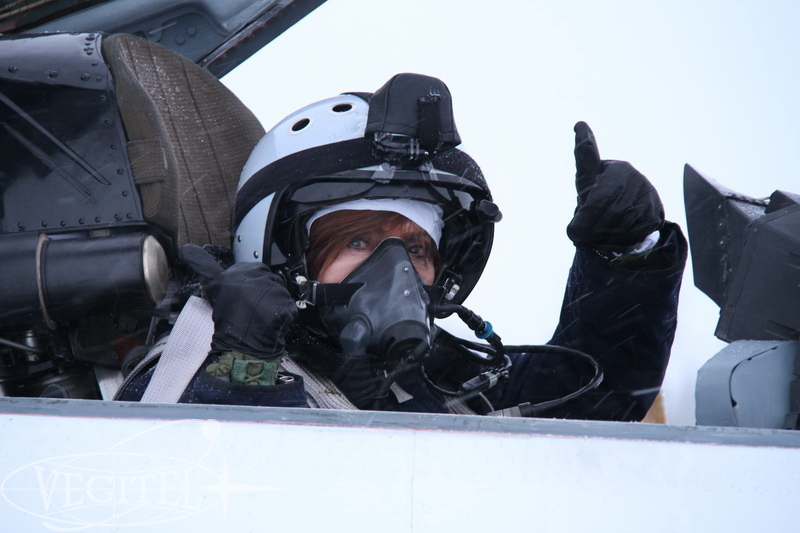 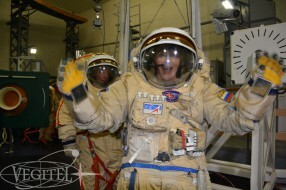 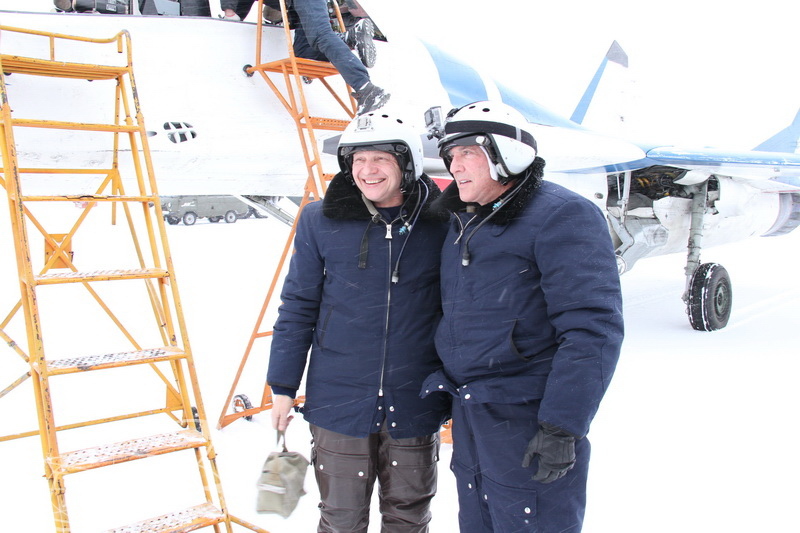 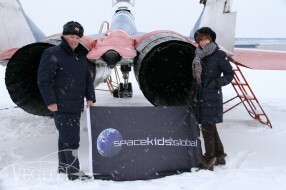 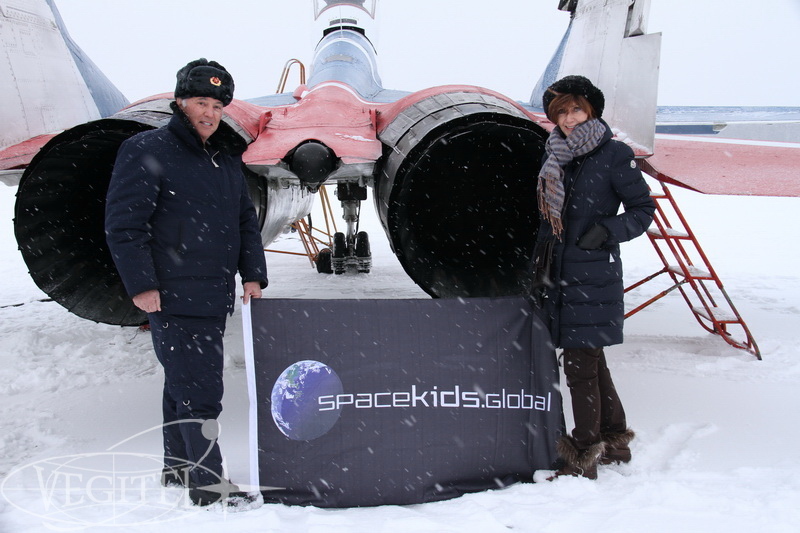 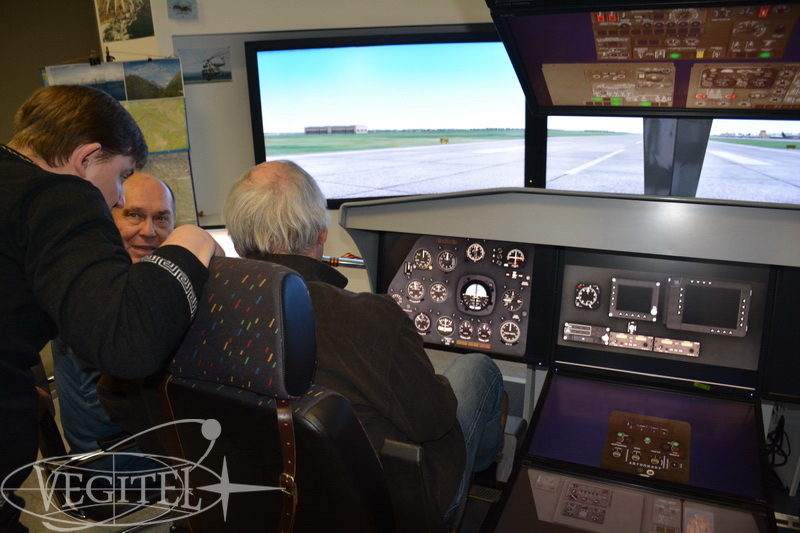 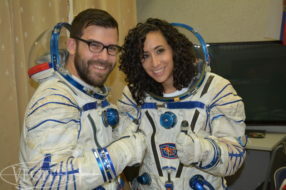 Look at the photo report about our brave sky conquerors following their dream of space.